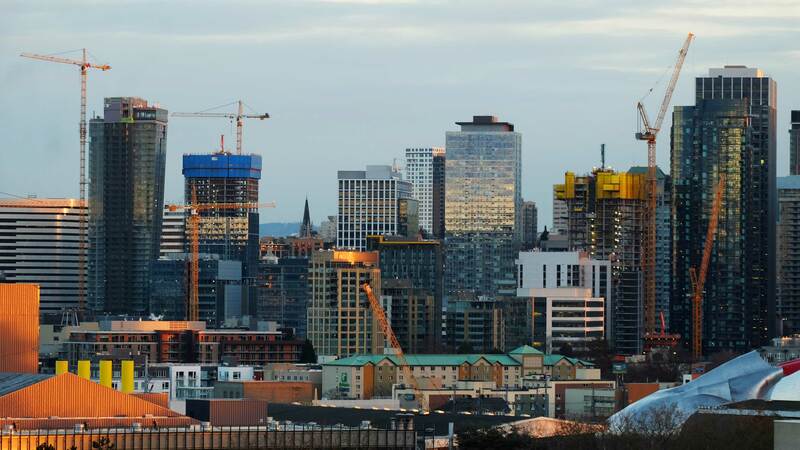 Seattle is experiencing unprecedented growth, and while downtown has added more than 14,400 housing units since 2010, there is still tremendous demand for housing, which drives up the cost. Keeping Seattle affordable has long been a priority for DSA. Today, we continue to be a steadfast advocate for the creation of more affordable and market-rate housing in downtown. DSA’s executive leadership helped develop the recent Housing Affordability and Livability Agenda (HALA) recommendations that are currently moving through city council. These recommendations have already resulted in more than $30 million that will begin to fund affordable housing projects as early as 2018. DSA is also a founding member of Seattle for Everyone, a coalition of market-rate and affordable housing developers, environmentalists, social justice advocates and labor organizations. This coalition continues to advocate for affordable housing across the city and has been critical to the implementation of the HALA recommendations. DSA was also an early key supporter of the largest housing levy in Seattle history – which passed in the summer of 2016, raising $290 million for affordable housing across the city.